Keen anglers and beginners alike won’t be disappointed by what our waters have to offer. The Peninsula cuts a dramatically rugged coastline into Scotland’s western waters and is dotted with lochs and rivers – each one typically brimming with life. Here you’ll find a great choice of opportunities to make a catch or two. Sea fishing is available either from the shore or by boat (a great way to get a stunning new perspective on Ardnamurchan’s landscape). 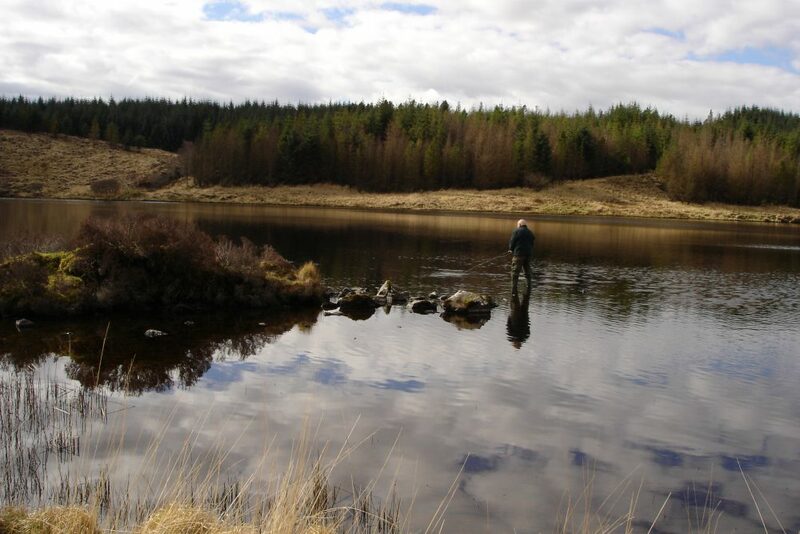 Loch and river fishing are available too. Our partners at West Highland Hunting have full details about what you can do and what you might be lucky enough to reel in.